Today we have another mythbusting blog for you, this time focusing on volunteering as a jobseeker. Looking for a job can be overwhelming and it can take time to find the right opportunity that matches your skills and needs. Volunteering is a great way keep your skills sharp while making a valuable contribution to your community. A common misconception is that your jobseeker’s benefit will be stopped or reduced if you take up a volunteer role. Thankfully that’s not the case! If you are in receipt of jobseeker’s allowance and would like to volunteer, there are a few steps you need to take. – Firstly, it’s important to find a volunteer role that suits your time, skills and interests. The best way to find the right role for you is to check out volunteer.ie or visit your local Volunteer Centre. – Once you’ve applied for a volunteer role, your Deciding Officer will give you a VW1 form which is to be filled out by you and the organisation you hope to volunteer with. – Your Deciding Officer will then confirm if it is ok for you to take up the voluntary role so that your jobseeker’s payment will not be affected. They will consider a number of factors, with the two most important being that you continue to seek work while volunteering and you remain available to take up paid employment should the opportunity arise. The good news is that we’ve recently worked with the Department of Employment Affairs and Social Protection to improve this process for jobseekers. We have recommended a number of updates to the VW1 form making it simpler and placing a greater focus on why a person wants to volunteer and what they hope to get out of it. If an application to take up a volunteer role is refused, Deciding Officers will now send a letter outlining the reasons why it was refused. A circular has also been sent to all local offices highlighting the importance of volunteering and the improvements to the process. Finding a job can be time consuming and in some cases it can take a long time to find something that’s right for you. Volunteering can help you to keep your skills sharp and develop new ones; meet new people; gain experience for your CV and build confidence if you’ve been out of the workforce for a while. 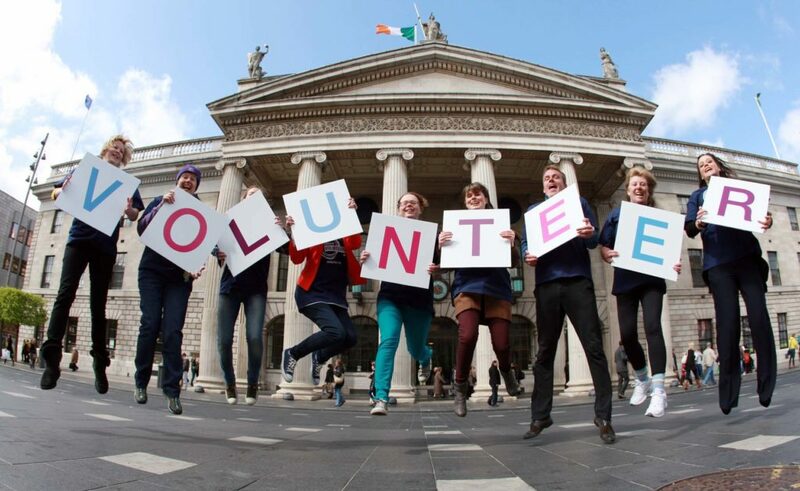 If you think volunteering might be for you then check out volunteer.ie or visit your local Volunteer Centre today!